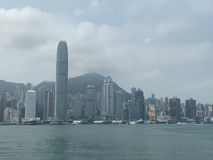 Victoria Harbour of Hong Kong. 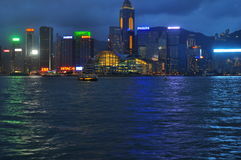 Victoria Harbour is a natural landform harbour situated between Hong Kong Island and the Kowloon Peninsula in Hong Kong. 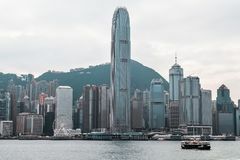 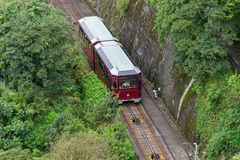 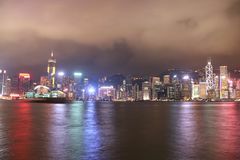 The harbour's deep, sheltered waters and strategic location on the South China Sea were instrumental in Hong Kong's establishment as a British colony and its subsequent development as a trading centre. 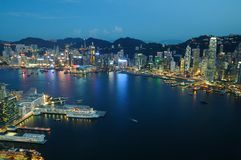 Throughout its history, the harbour has seen numerous reclamation projects undertaken on both shores, many of which have caused controversy in recent years. 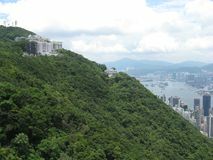 Environmental concerns have been expressed about the effects of these expansions, in terms of water quality and loss of natural habitat. 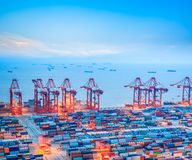 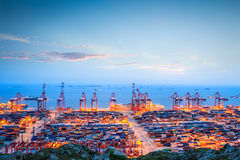 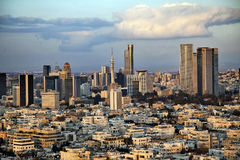 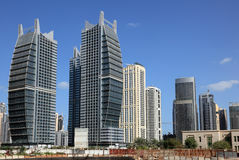 It has also been proposed that benefits of land reclamation may be less than the effects of decreased harbour width, affecting the number of vessels passing through the harbour. 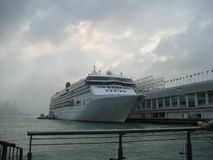 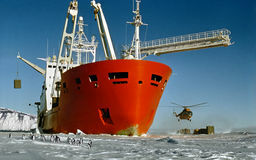 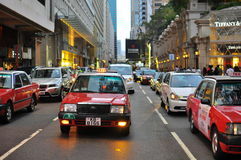 Nonetheless Victoria Harbour still retains its founding role as a port for thousands of international vessels each year. 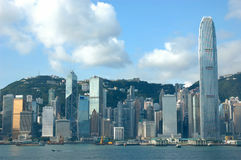 Long famous for its spectacular views, the harbour is a major tourist attraction of Hong Kong. 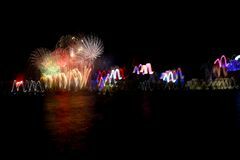 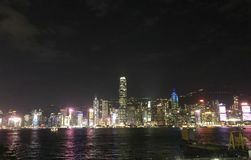 Lying in the middle of the territory's dense urban region, the harbour is the site of annual fireworks displays and its promenades are popular gathering places for tourists and residents. 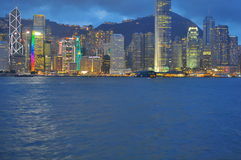 This picture is taken at low speed to capture more light and make the picture brighter. 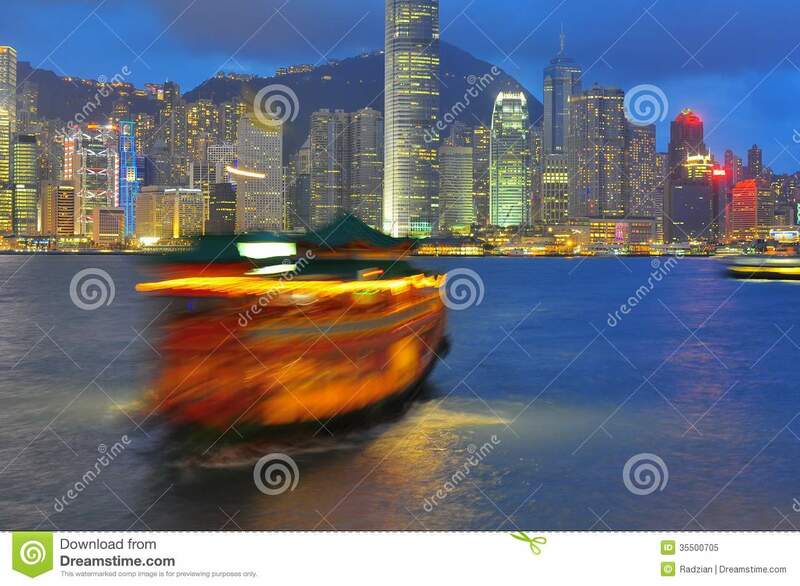 The low shutter speed made the boat looks like shadowy figure on the photo. 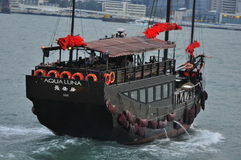 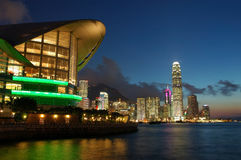 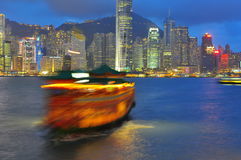 The background of the picture shows Hong Kong Harbour and the foreground shows a boat moving towards the photographer. 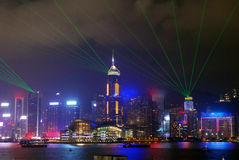 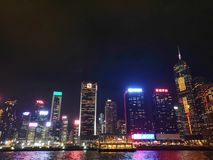 Victoria Harbour Hong Kong night view Hong Kong seaview Hong Kong Fireworks in Victoria Harbour View of the city from Victoria peak, Hong Kong Colorful Star Ferry crossing Victoria Harbour in front of the Hong Kong Skyline é¦™æ¸¯-ç»´å¤šåˆ©äºšæ¸¯å¤œæ™¯ -æ— ä¸Žä¼¦æ¯”çš„é­…åŠ› Hong Kong - Victoria Harbour Nightscape - Unmatched Charm The Victoria Peak overlooks the skyline of Hong Kong.